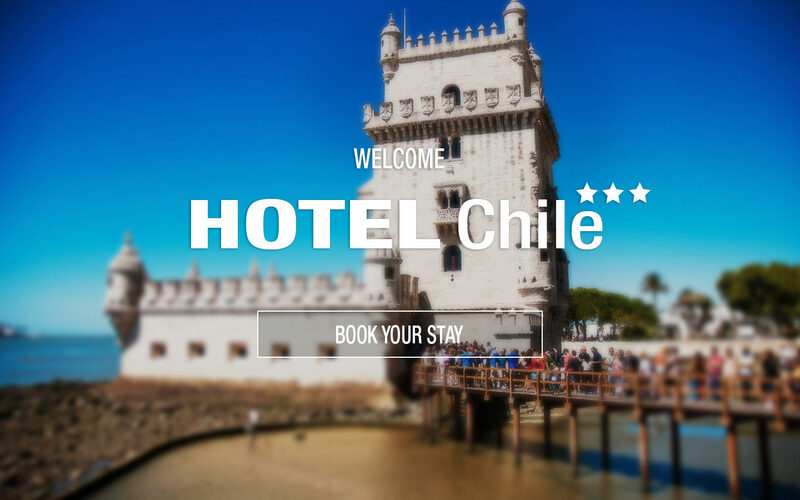 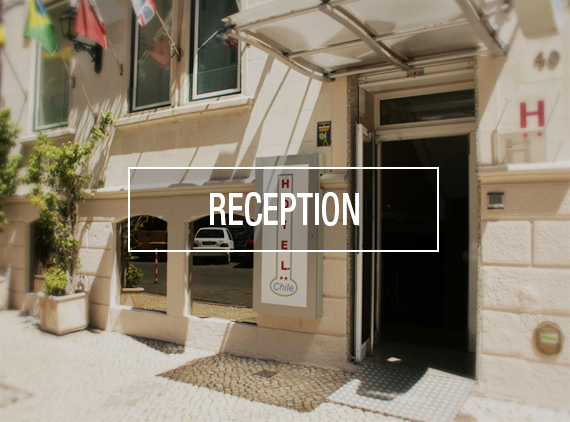 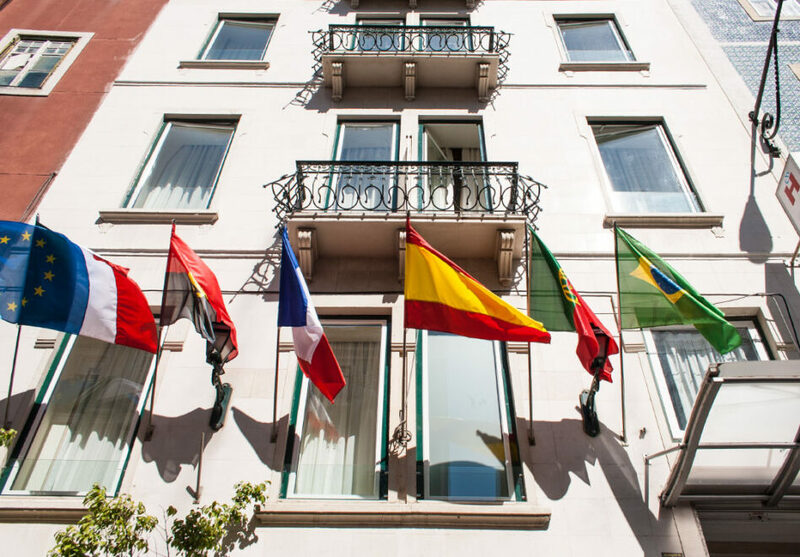 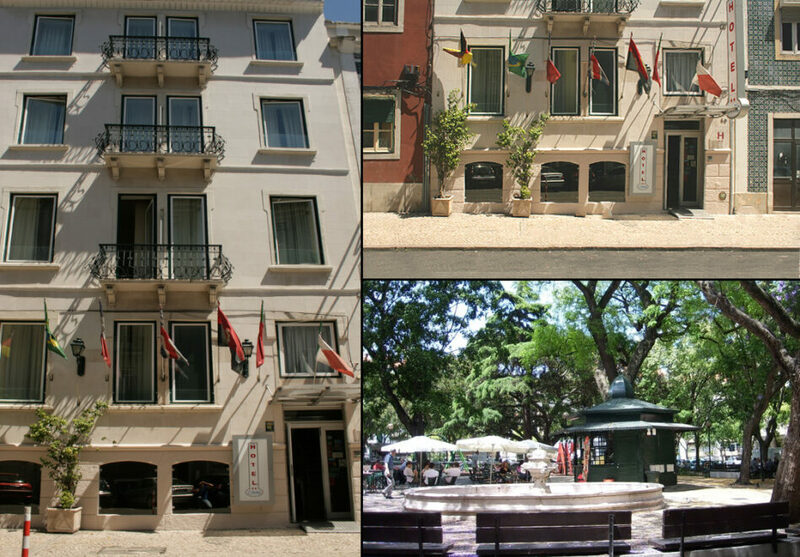 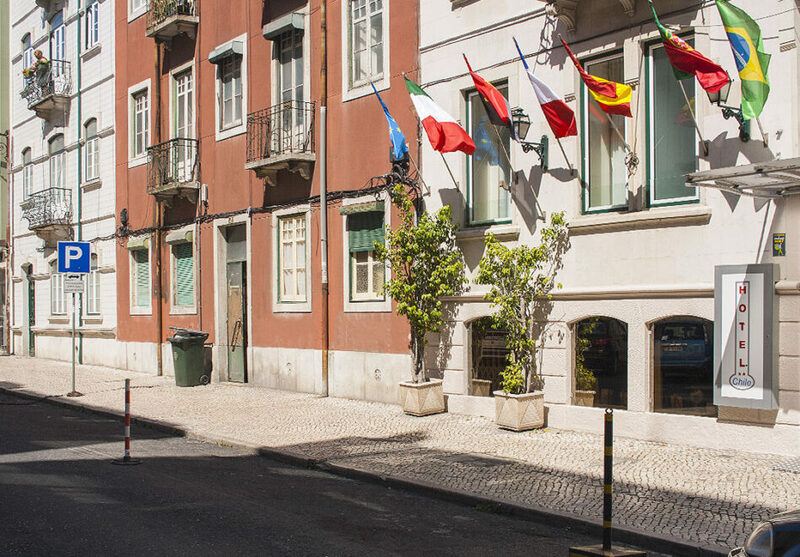 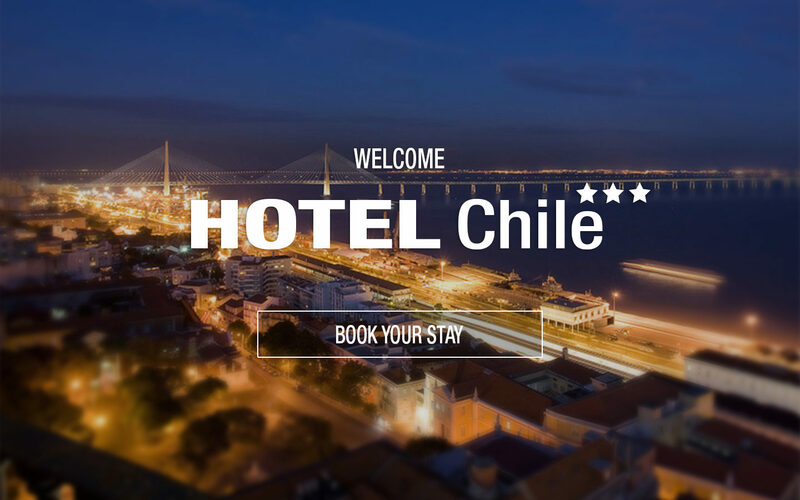 Located in the heart of the city of Lisbon, Hotel do Chile is centrally placed, a few minutes of all tourist sites of the city. 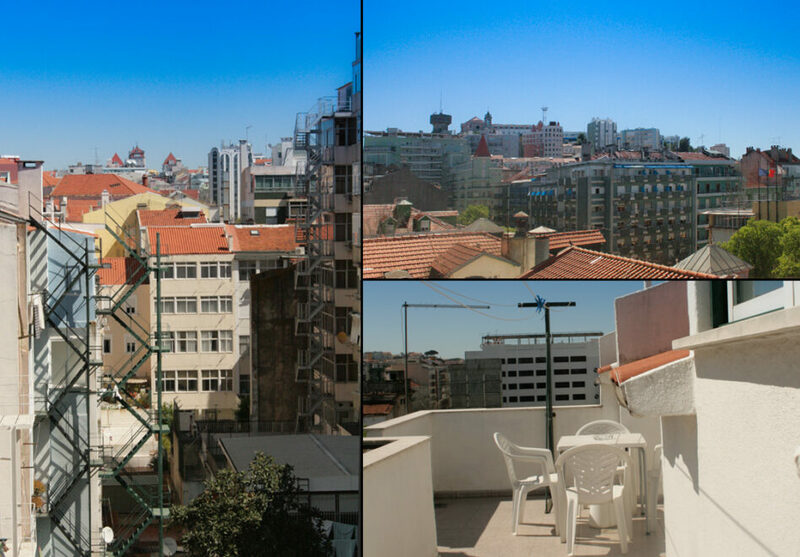 Also very near the international airport, subway stations, buses, stores and diversions zones, this place offers the easiest ways to move around the city. 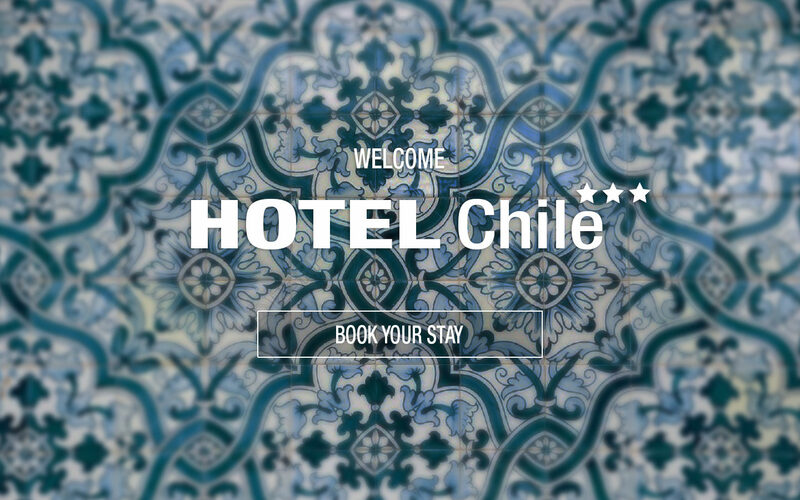 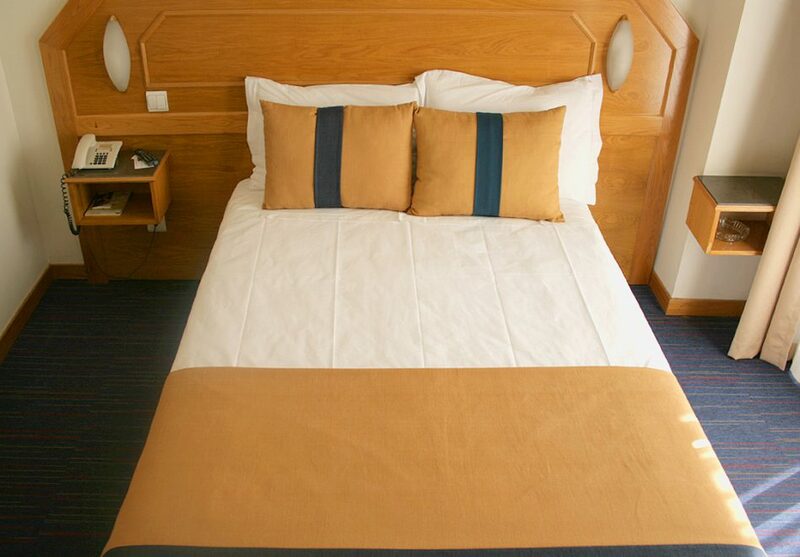 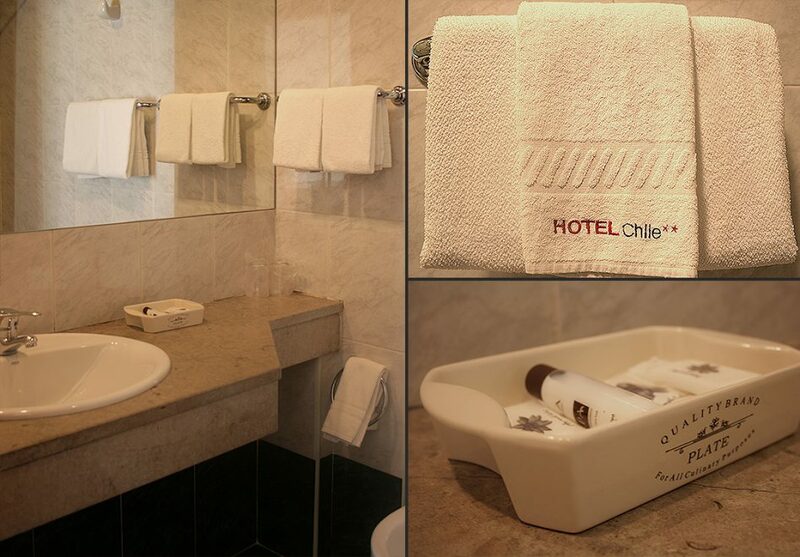 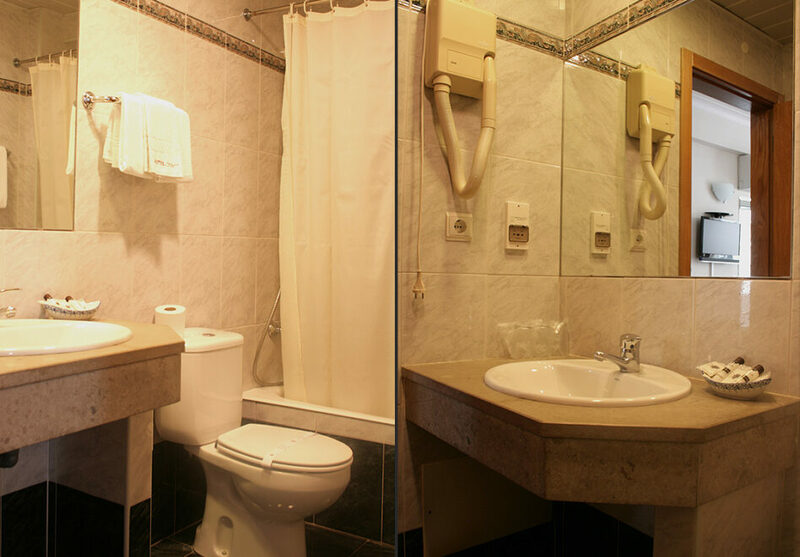 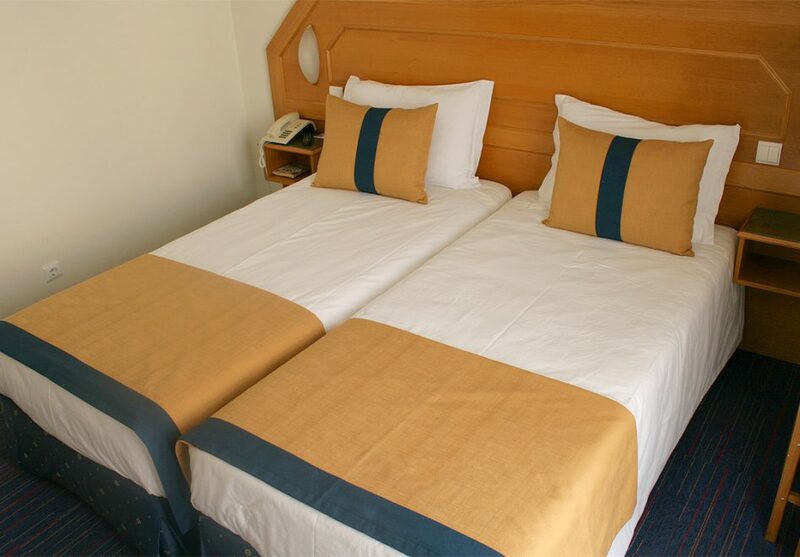 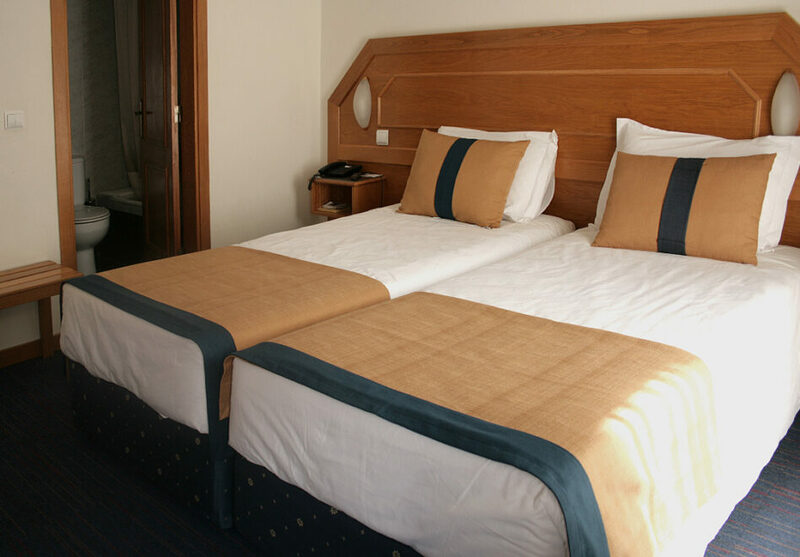 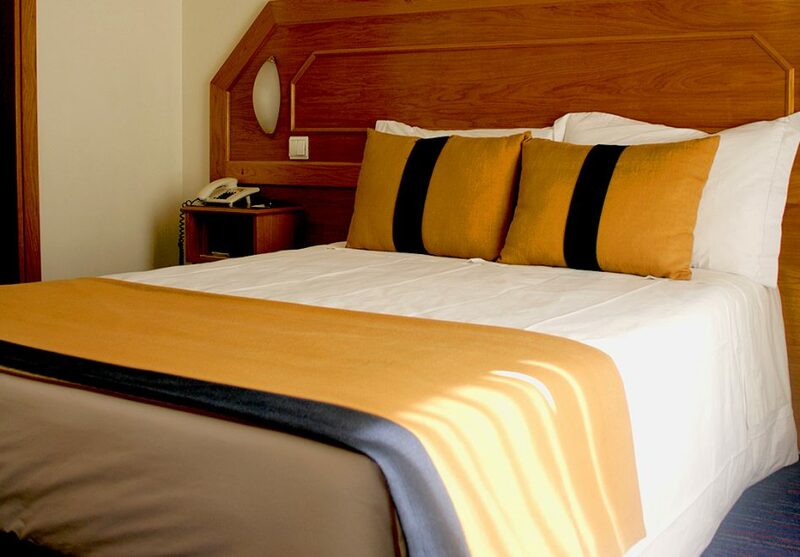 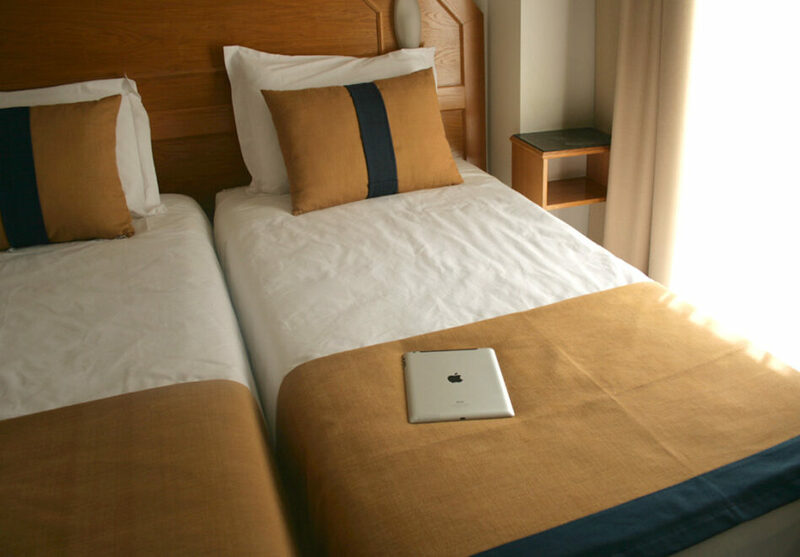 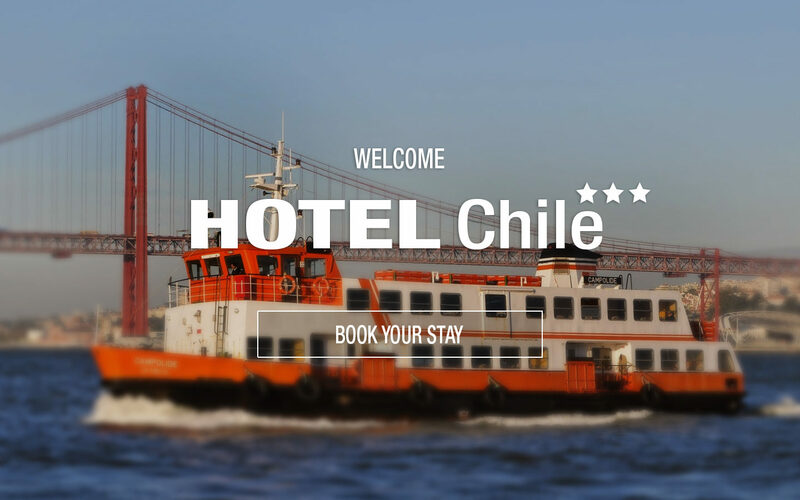 Hotel do Chile offers you excellent services and accommodations, together with the traditional Portuguese hospitality. 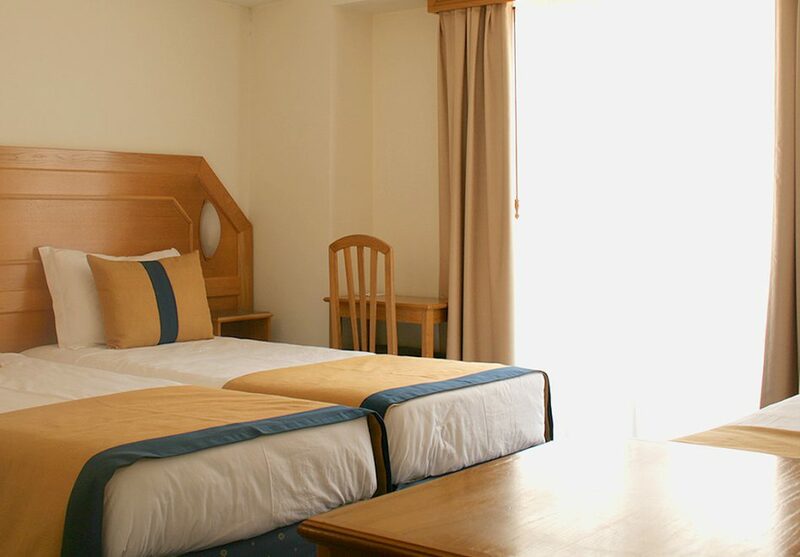 All 35 rooms are equipped with TV air conditioning and heating, frigobar, private bathroom and direct dialling telephone . 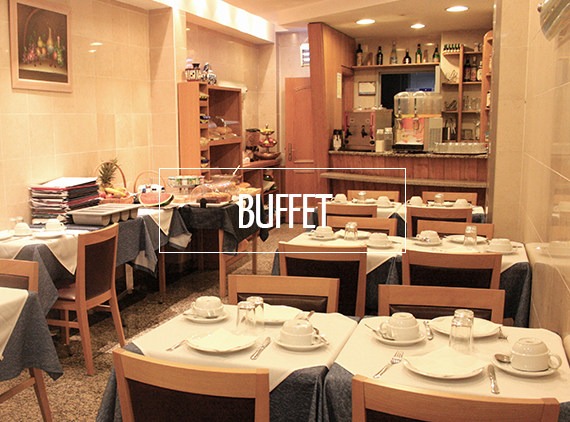 A buffet breakfast is served in our spacious living room where you can plan your day. 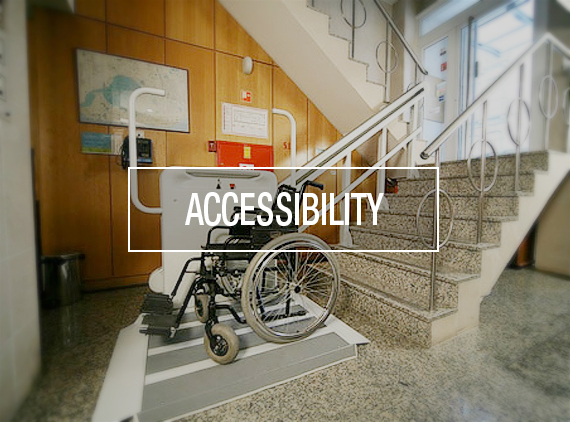 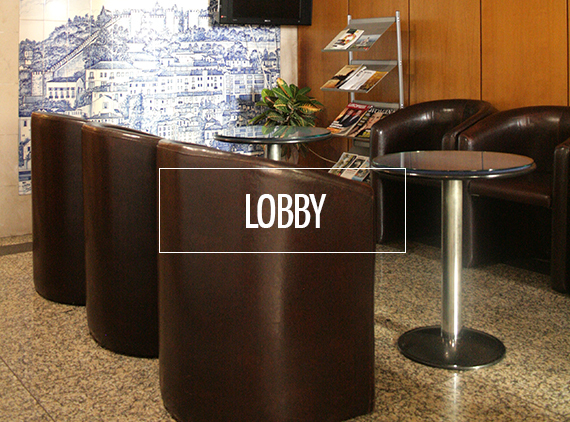 In the Lobby you can obtain maps, tourist information or any other information. 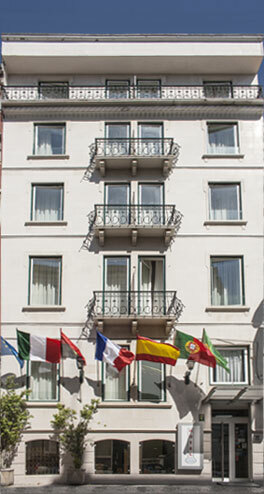 Our staff is always available to serve you as they speak several languages. 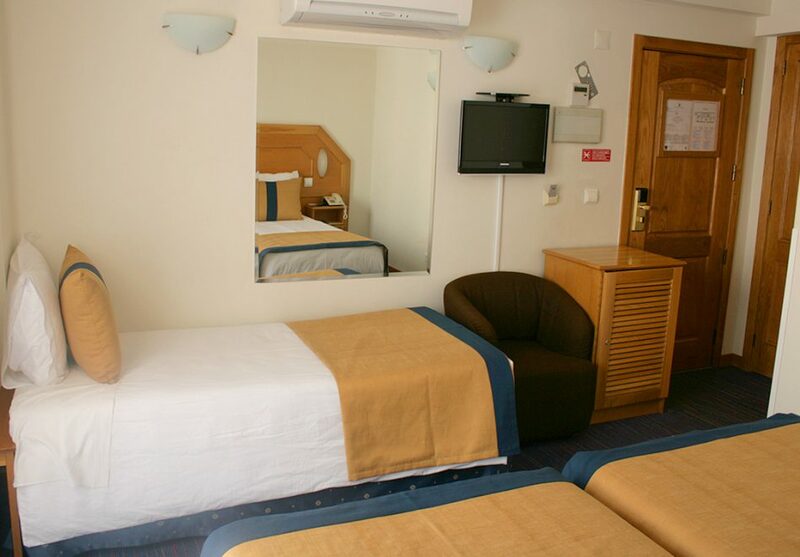 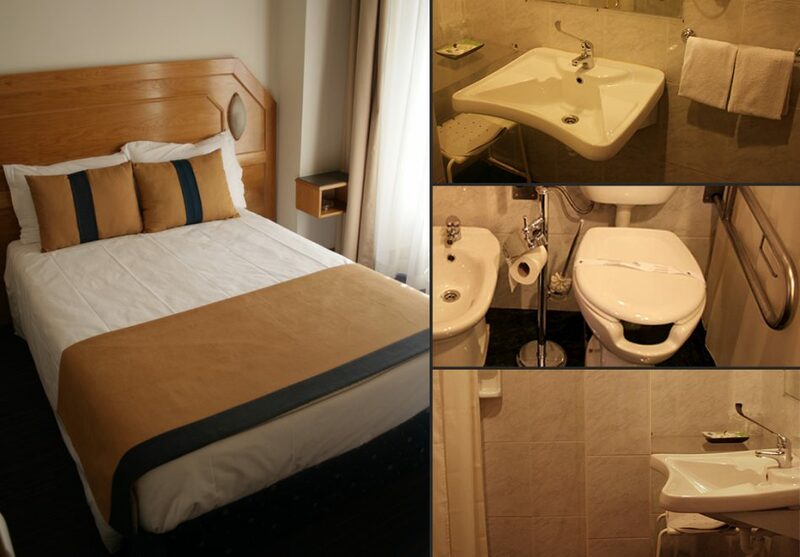 rooms, “sommiers” and certified mattresses, air conditioning, frigobar and TV (50 channels). 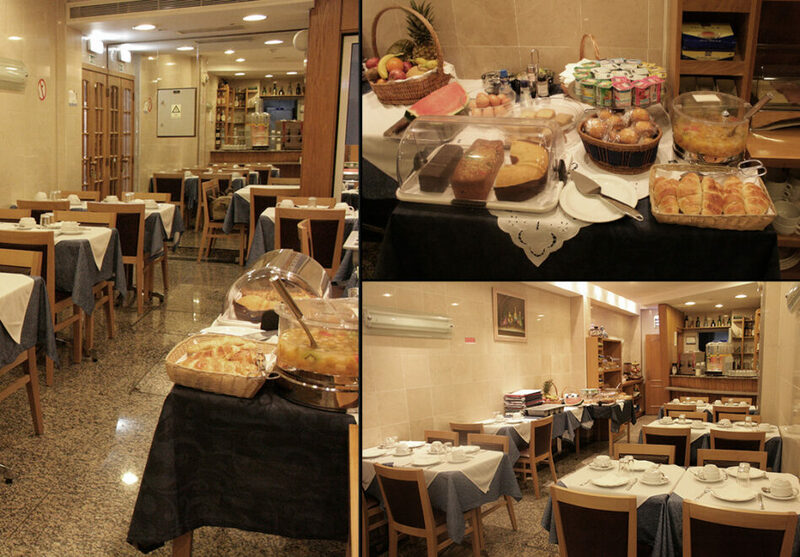 Bar and breakfast services are available to our clients and FREE WIFI. 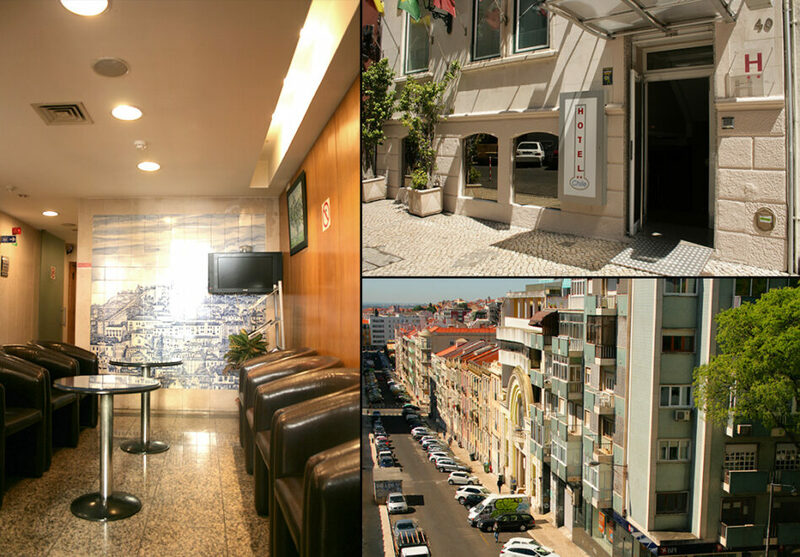 nº 708 – Starts in the Parque das Nações , through the airport and by the Oriente station, it ends at Martim Moniz , which restarts the opposite path . 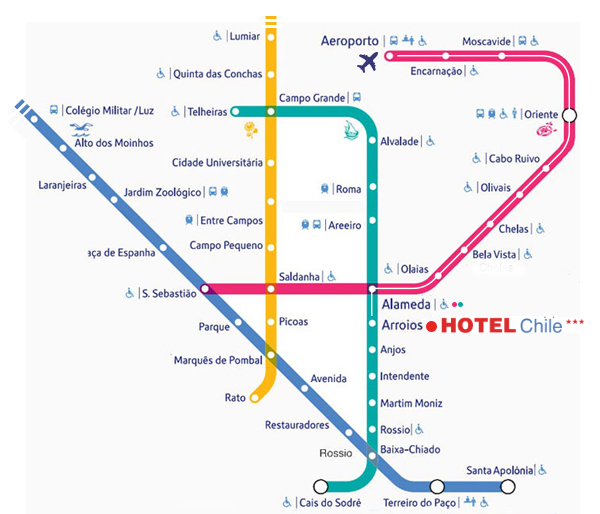 The stop station for the hotel is Praça do Chile / Arroios .